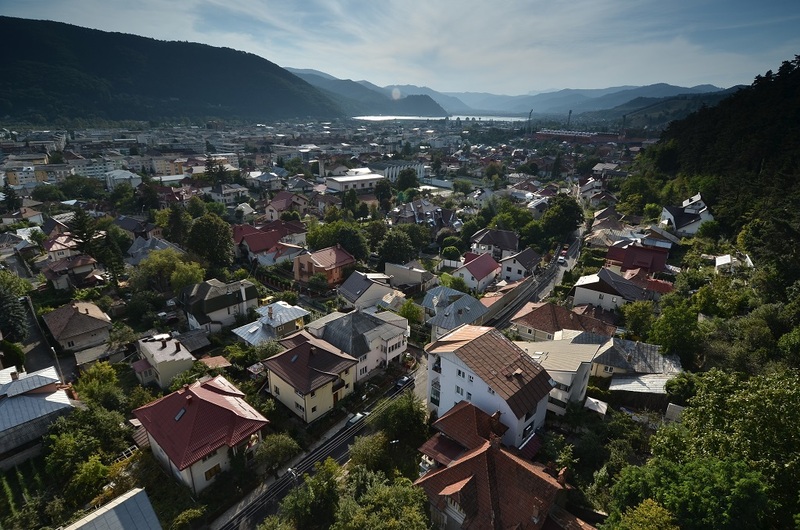 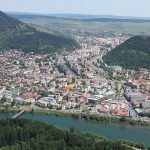 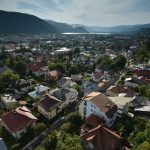 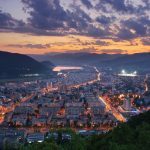 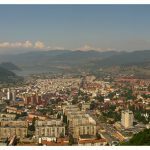 If you come in Piatra Neamţ for one day – ”The Pearl of Moldavia” as the city at the foothill of Pietricica Hill is also known, you can follow the footsteps of Stephen the Great in the Historical Center at the Princely Court, built by the great voivode and which still preserve the charm of old times past. 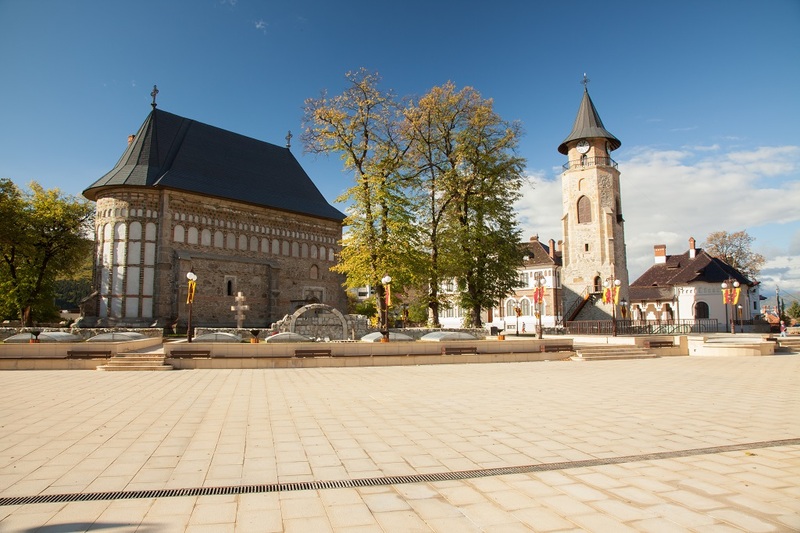 Here, you can visit The Bell Tower, the Church of St. John the Baptist and the cellars of the Princely Court. 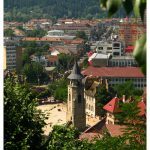 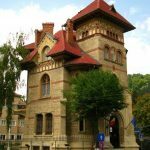 Also, in the Historical Center of the city, you will discover the Art Museum which holds a rich collection of works representative of contemporary Romanian art, as well as the Ethnography Museum, hosting an impressive exhibition of folk art objects. 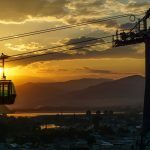 Therefore, you will have the opportunity to enter the universe of customs and traditions, occupations and folk port, representative of the locals. 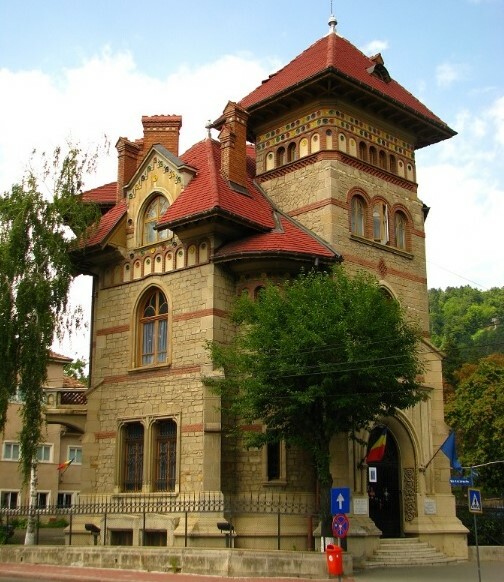 You will also learn valuable information about woodworking and traditional wood architecture. 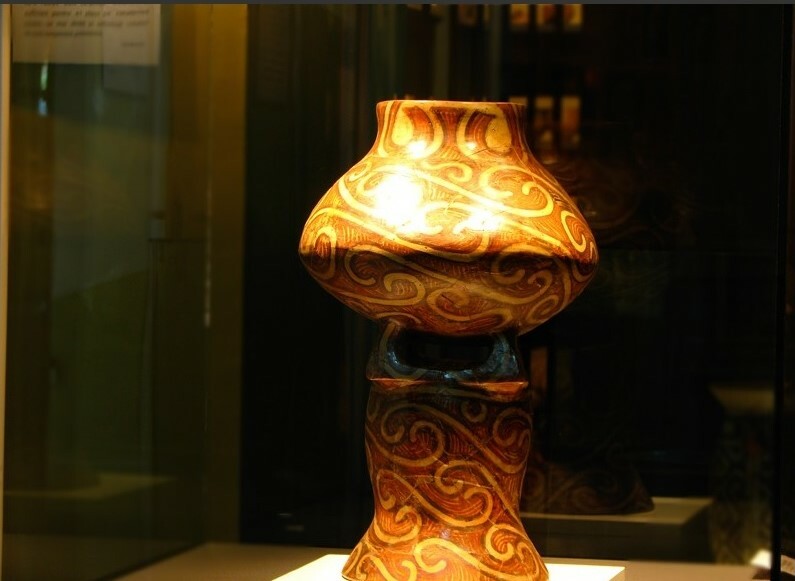 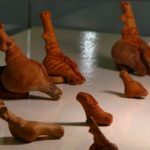 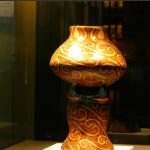 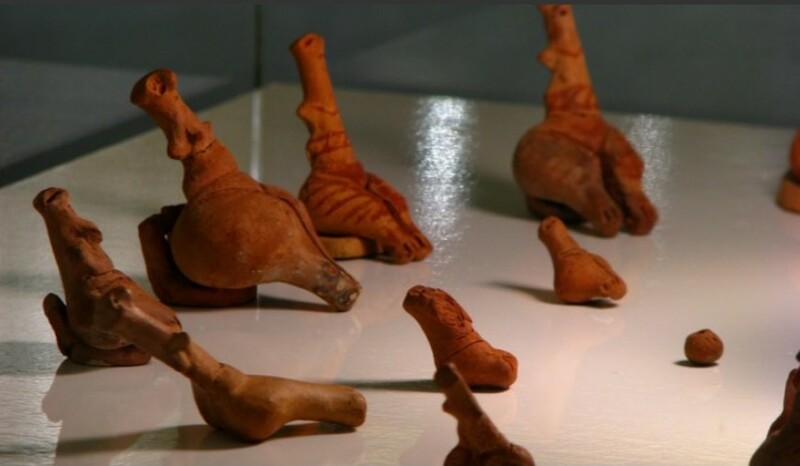 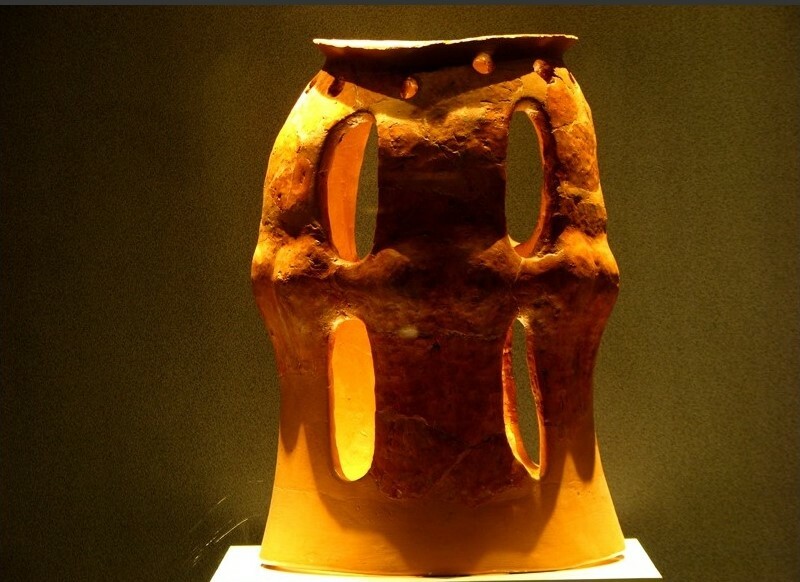 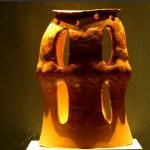 In the vicinity, the Cucuteni Eneolithic Museum of Art will present you with the most important collection of Eneolithic art (dating from 6,000 years ago) in Southeastern Europe. 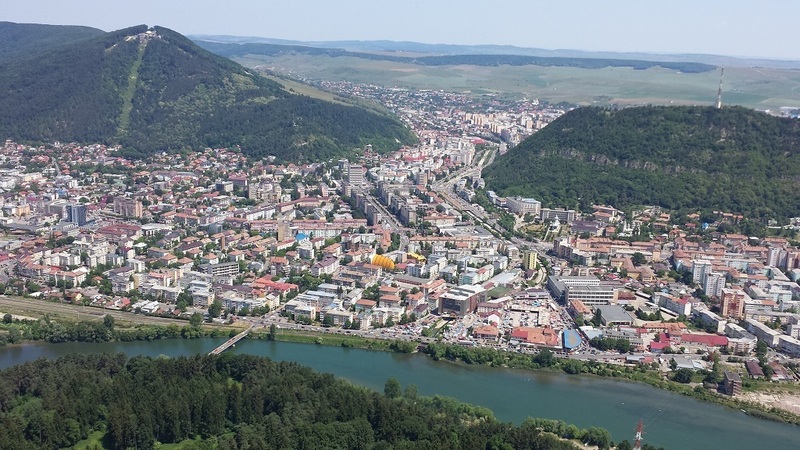 After undergoing such an intense cultural tour, you can head straight for a well deserved lunch consisting of traditional and typical cuisine at one of the restaurants in Piatra Neamţ. 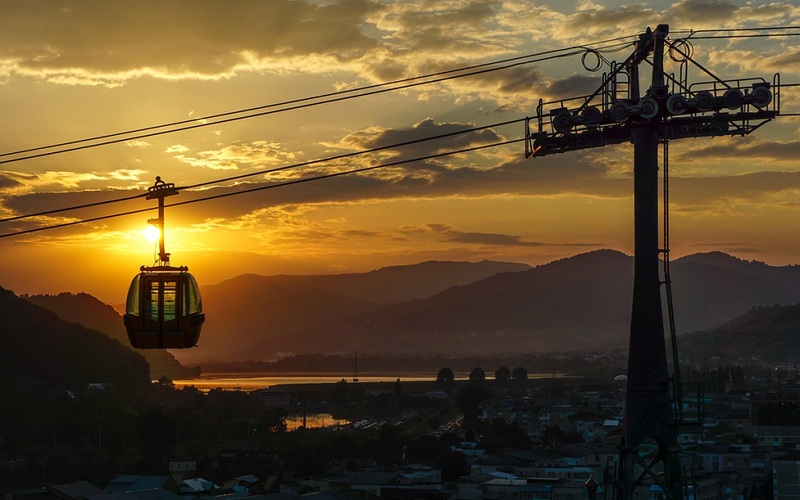 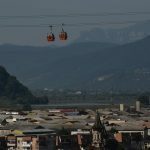 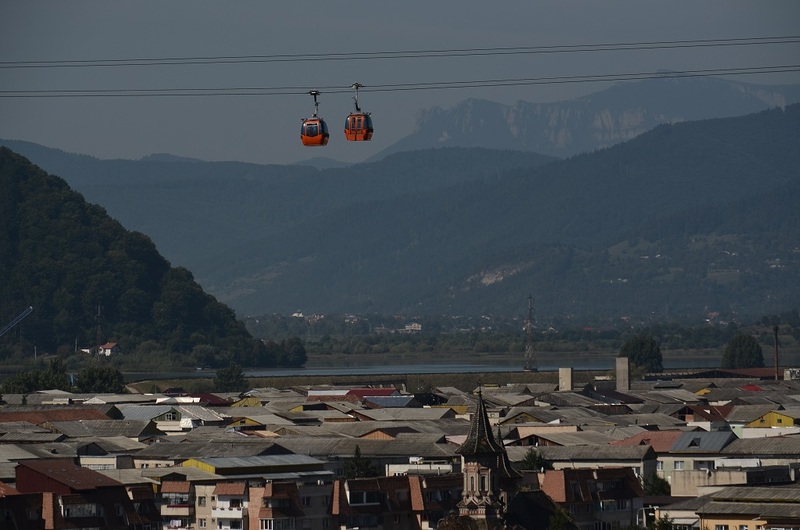 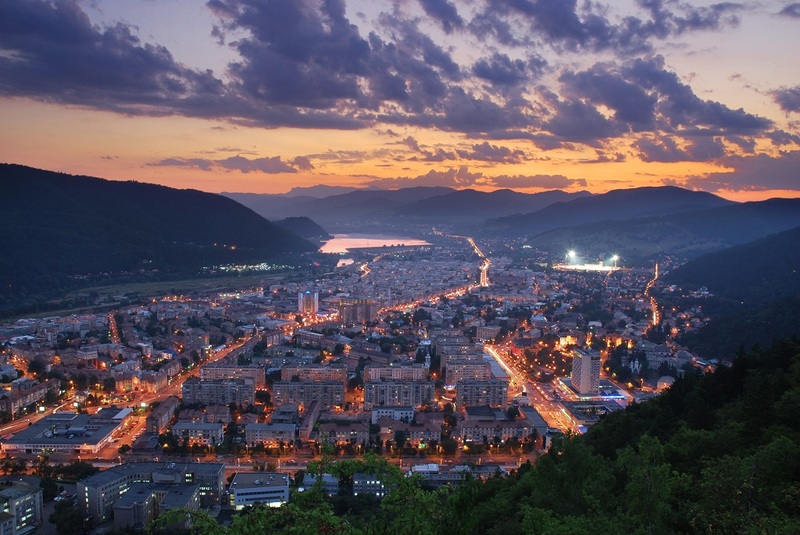 In the afternoon, a gondola ride will offer you a spectacular view of the Bistriţa valley and a beautiful panorama of the city. 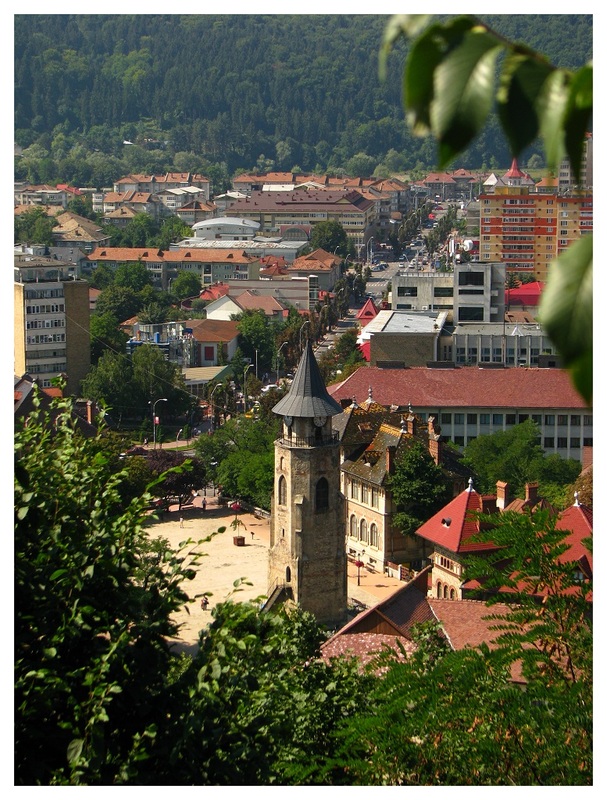 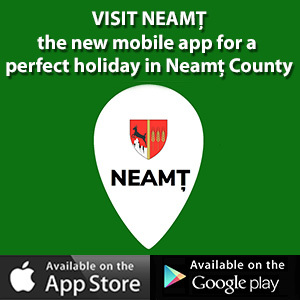 In the evening, we recommend you to watch a play at the Youth Theater or spend a few hours in one of the local clubs.